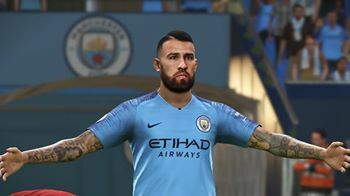 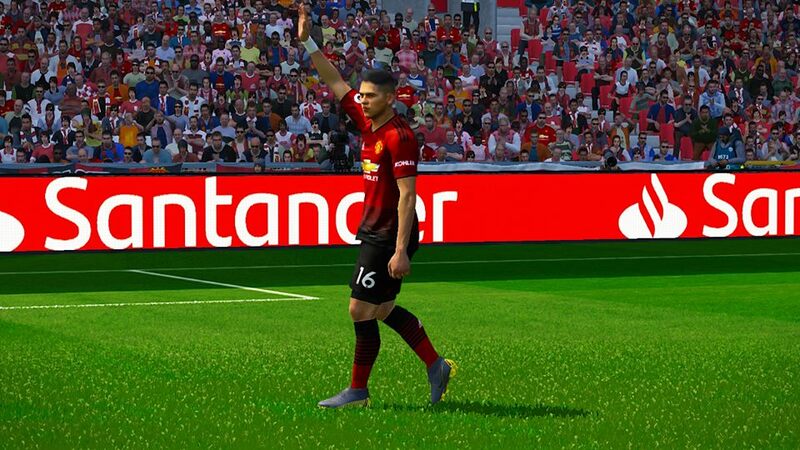 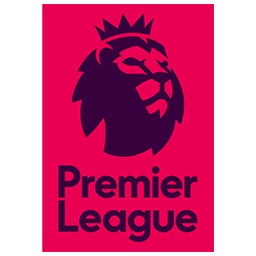 This mod will add all kits for English Premier League teams 2018/2019 Season. 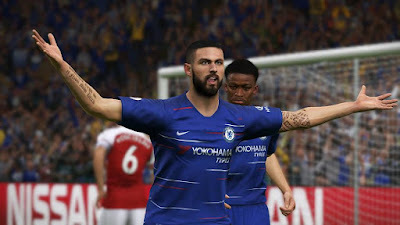 With this mod all competition shield will change according to competition you play. 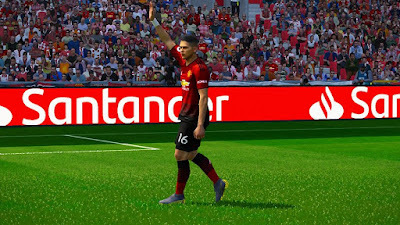 To use this mod you need sider 5.